Suburbs have largely been dismissed by environmentalists and urban planners as bad for the planet, a form that needed to be eliminated to make way for a bright urban future. Yet, after a few years of demographic stultification amid the Great Recession, Americans are again heading to the suburbs in large numbers, particularly millennials. So rather than fight the tide and treat suburbanization as an evil to be squeezed out, perhaps a better approach would be to modify the suburban form in ways that address its most glaring environmental weakness: dependence on gas-powered automobiles. The rise of ride-sharing, electric cars and ultimately the self-driving automobile seem likely to alter this paradigm. In most other ways, suburbs are at the least no more damaging than dense cities, and they are superior in terms of air quality, maintaining biodiversity, carbon sequestration and stormwater management. We may well be on the verge of evolving a new kind of highly sustainable, near–zero carbon form, one linked by technology, and economically (and increasingly culturally) self-sufficient. 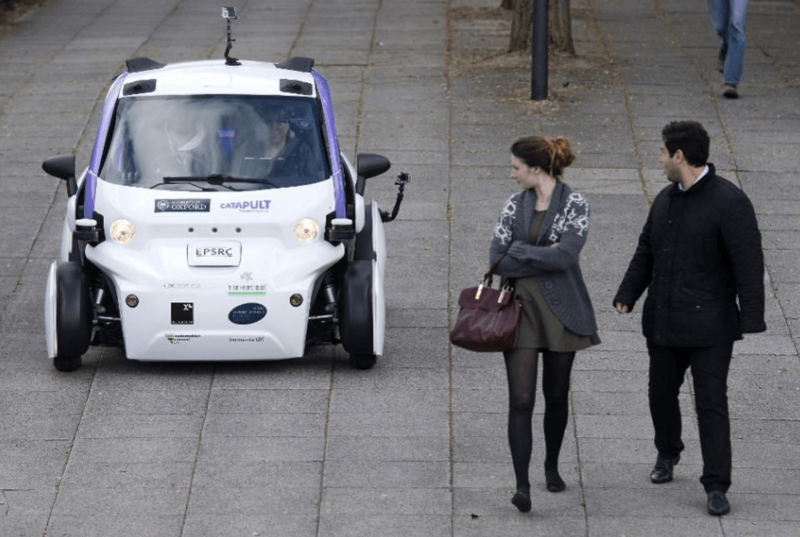 Autonomous cars will remotely park in solar-charged sheds off-site, to be called to the home through handheld devices, thus eliminating the need for garages and driveways. With safer vehicles that can see and react to situations better, roadways will be designed with much less paving to mitigate stormwater runoff and flooding. Homes will have drone delivery ports built in, greatly reducing the number of daily household trips and congestion. With much less redundant paving and more undisturbed land, autonomous suburbs will expand parks, bike trails and farms, and reduce forest fragmentation. Some of the next generation of suburbs will be anchored by main street districts, some of them restored, while others will be built from scratch, as we have seen in places like the Woodlands outside Houston and Valencia north of Los Angeles.